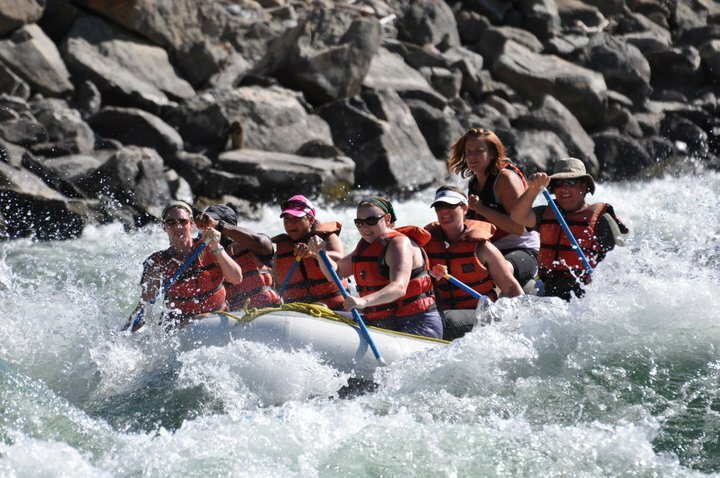 A Leavenworth river rafting journey is a great introductory raft trip for those who know they'll enjoy the 'rollercoaster' waves that make up the Wenatchee River's rapids and who aren't afraid of getting wet. The Wenatchee River is fourteen miles long, the majority of which is flat water, and the rapids are Class III white water that never disappoint. The Wenatchee River flows out of Tumwater Canyon and the North Cascades and through the second most visited attraction in Washington--Leavenworth, the unique Bavarian-style village. Camping is plentiful throughout the valley with options running from full-service campgrounds with electricity and showers to primitive Forest Service campgrounds with pit toilets. 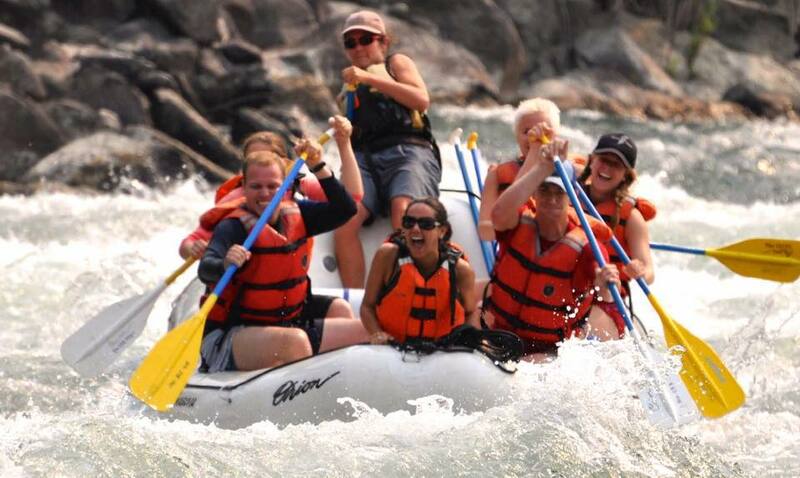 Are you looking for a Leavenworth river rafting trip for a group of employees, friends, or your family? Orion’s Wenatchee River Rafting trips out of Leavenworth include everything you are looking for --- lunch, wetsuit, wetsuit booties, spray jackets, courtesy shuttle between start and finish and, always, a competent, personable, safety-first river guide. Everything you would expect from a full-service river outfitter.